© 2015. 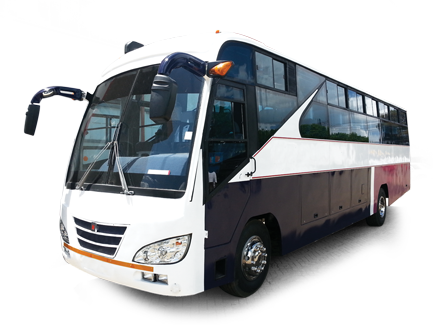 Kenya Coach Industries Limited. 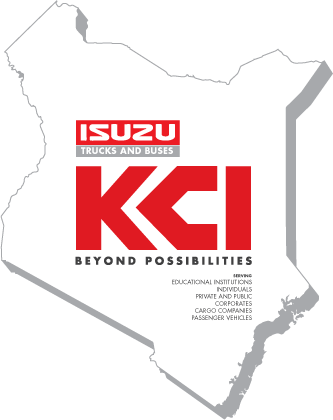 Kenya Coach Industries Ltd (KCI) is an Isuzu East Africa Limited appointed dealer for all Isuzu vehicles and body-building with the ability to supply Chassis and Body under one roof. 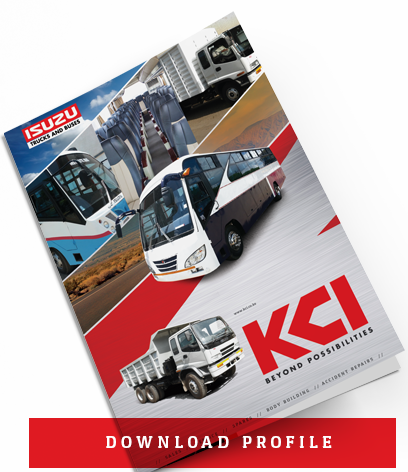 KCI supplies Isuzu vehicles and builds all types of bodies which are scientifically designed in an in-house Computer Aided Design (CAD) facility. KCI bodies are very attractive, comparable to imported-quality buses, with an added advantage of strength and flexibility which is essential for local road conditions that translates into savings on fuel, tyres and savings. KCI Bodies come with a 1 year or 100,00km warranty (whichever comes first). 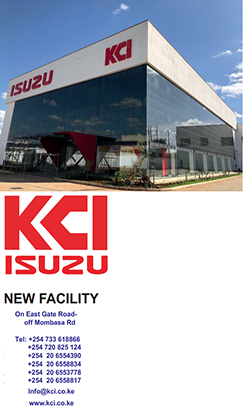 As an appointed Isuzu Dealer, KCI offers full after-sales backup - Genuine Parts, Mechanical Service and Body Building. More than 1000 vehicles supplied to corporate and educational institutions in Nairobi and upcountry every year. Got a specific query? Fill in the details below and we will respond to you through your preferred mode of communication. We look forward to be of service to you.